CTP Digital Services is the leading replication manufacturer in Africa, providing services to a broad range of customers in the music, entertainment and corporate industries. 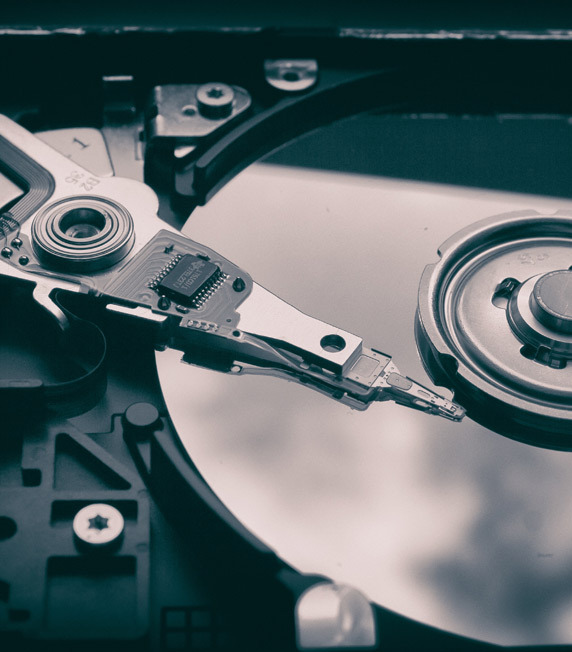 In addition to CD-Audio, CD-ROM and DVD replication, these services range from all printed components to product assembly, fulfilment, world-wide distribution and sourcing of third-party components. CTP Digital Services is the only manufacturer that offers an in-house mastering facility in South Africa. CTP Digital Services has been in operation for 21 years, previously known as Sonopress and Arvato Digital Services. CTP Limited purchased the company in July 2010, and CTP Digital Services is now operating as a division of CTP Limited, which is wholly owned by Caxton & CTP Publishers & Printers. 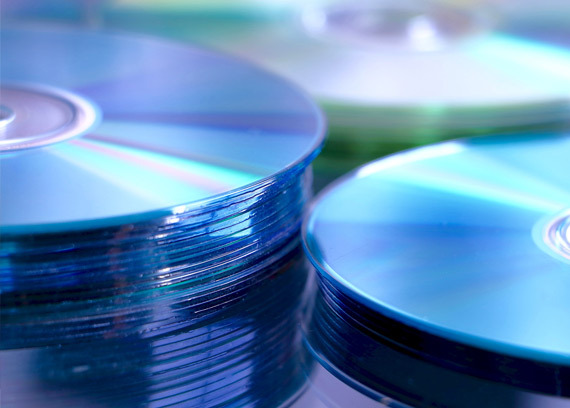 CTP Digital Services acquired the business of CDT (Compact Disc Technologies) in April 2016, which resulted in it moving to larger 6,000 m2 owned premises in Denver, south of Johannesburg. CTP Digital Services employs a total of 40 staff members, with the management team having over 40 years of combined experience in the industry.